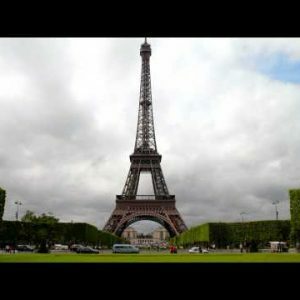 Time-lapse Archives - Page 4 of 17 - Stock Footage, Inc.
Time-lapse of a layer of clouds moving through the sky. Time-lapse of green Hawaiian mountaintops. Time-lapse of the sun rising over the desert canyon at Dead Horse Point. 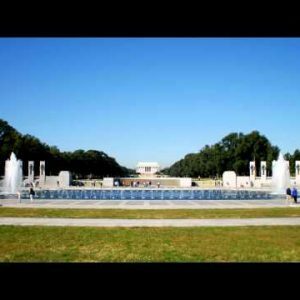 Time-lapse of the World War II Memorial in Washington, D.C.
Lookout over sunlit Dead Horse Point in Utah. Time-lapse of the sky over a red rock tower. Time-lapse of fluffy clouds in a bright blue sky. Landscape of mountains and valleys with autumn colors. 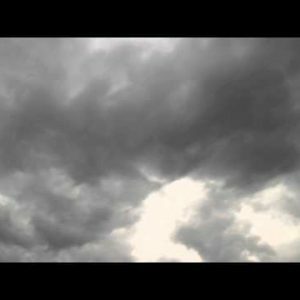 Time-lapse of dark storm clouds in a layer. 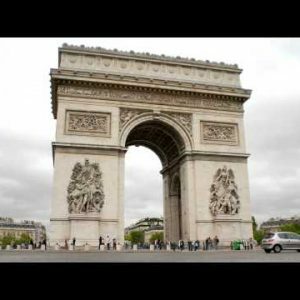 Time-lapse of the Arc de Triomphe in Paris, France. 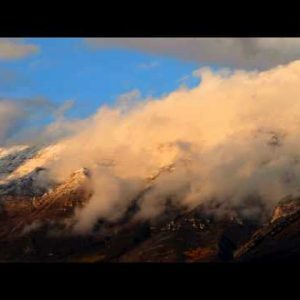 Time-lapse of a high mountain peak with snow patches and clouds. 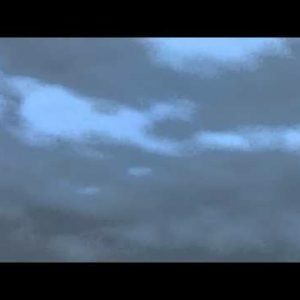 Time-lapse of a layer of thin clouds in the sky. 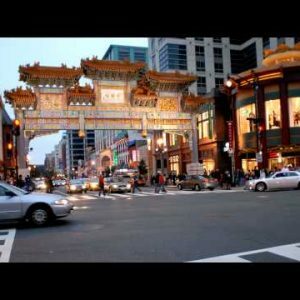 Time-lapse of the traffic at an ornate Chinatown gate. 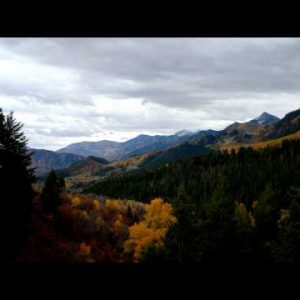 Time-lapse of clouds moving over the Wasatch Mountains in Utah. Time-lapse of white clouds drifting in a bright blue sky. Time-lapse of the sun rising over Dead Horse Point. 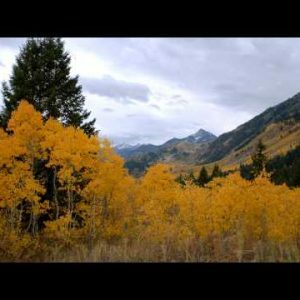 Time-lapse of yellow-leafed trees in a mountain landscape. Time-lapse of snow-dusted mountains and valleys. 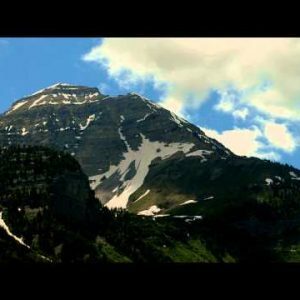 Time-lapse of a mountaintop with snow patches amid greenery. Time-lapse of windy green tree tops and clouds.